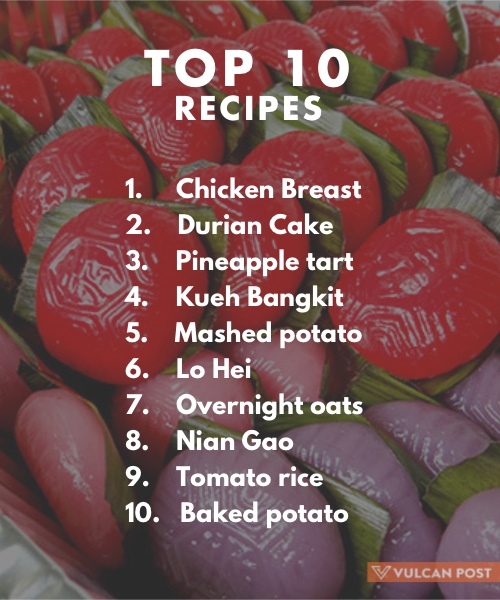 The top Google searches made by Singaporeans in 2015 are out, and you’ll never believe what mind-blowing topics came up tops. Actually, you can. And it’s not so mind-blowing as it is…believable. 2015 was a year of remembrance and nostalgia. The ‘count your blessings’ vibe was strong in the air, with the SG50 campaign taking place throughout the year. But apart from celebration, we also saw tragedy as the nation mourned the loss of our founding Prime Minister Lee Kuan Yew. As the rest of the world went bonkers about Zayn Malik leaving One Direction, we saw a different sort of hysteria in Singapore. 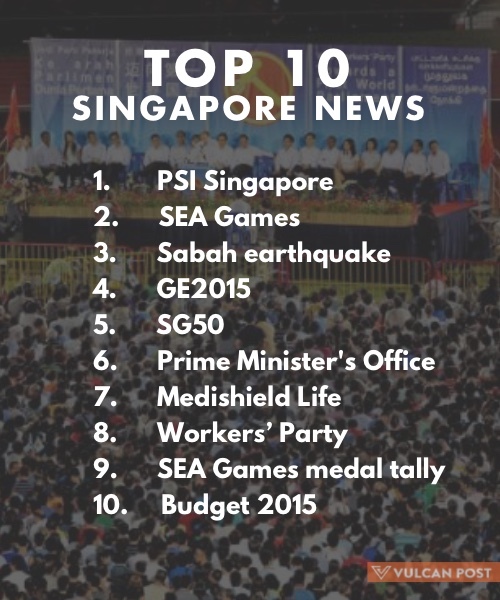 There were also many other events that brought the nation together: the 28th SEA Games and the mad medal tally, the 50th National Day Parade, and of course the annual haze. 2015’s instalment was the worst to have hit Singapore in years, and saw many clamouring to look up its causes, where to get masks, as well as accurate PSI readings — this fixation showed up on our searches. Our obsession for the haze spurned many haze-related apps this year as well. But we have a new year to plough through, and another 50 years, and another 50 after that. 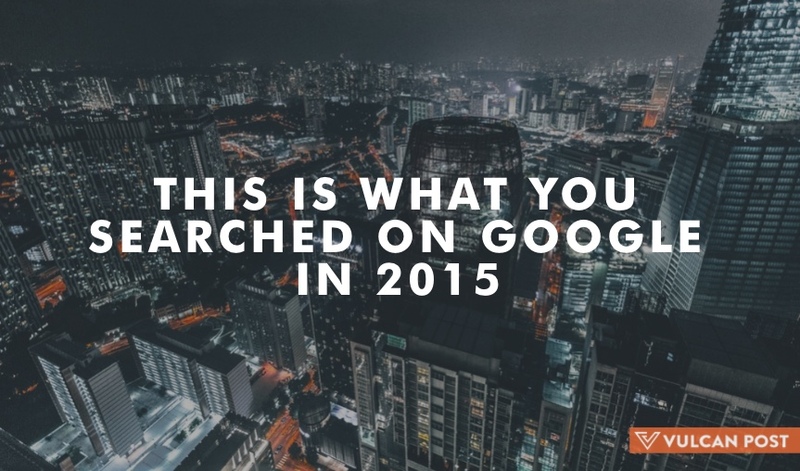 Who knows what we’ll be searching on Google in the years to come? Before we move on, here’s a look at some of the things we’ve looked up collectively in 2015. After all, there’s no future in nostalgia. 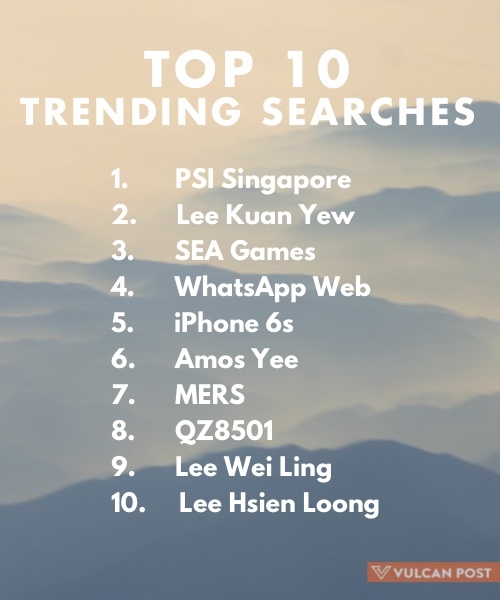 No surprises here: the Lee family was a prominent topic on the search engine, as well as mischief maker, Amos Yee. Who could forget the drama and heated rallies of the General Elections, the comeback of Chee Soon Juan, the prowess of PAP, and other things in between? Looks like local food is still everyone’s favourite, but ‘fess up: who the heck Googled overnight oats? They say sometimes it’s okay to ask the obvious questions. Well, we thank thee Google for your discretion. 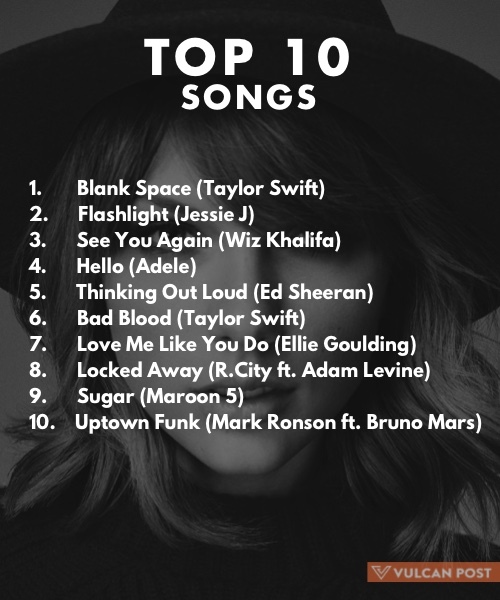 Yeah it’s the year of Taylor Swift, don’t act like you were surprised.